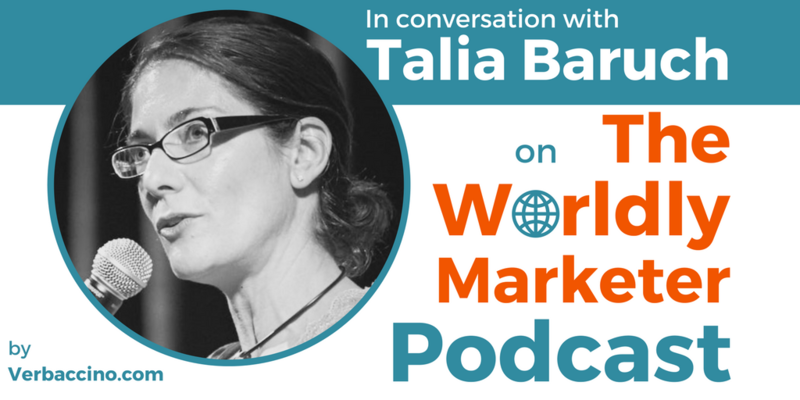 Talia Baruch is the Founder and CEO of Yewser, a consultancy based in San Francisco that helps companies accelerate growth in international markets. Together with her in-country teams, she helps her clients go global by optimizing product functionality, user-experience, and value proposition in a way that is geo-fitted to each local market. Before launching Yewser in 2017, Talia lead international expansion at LinkedIn and then at SurveyMonkey. She has also mentored startup executives at Google Launchpad; she has managed Google’s internationalization and localization for Earth & Maps products worldwide; she has driven Starbucks’ brand entry into the Middle East and North Africa; and she has optimized VMware’s product localization for Latin America. In addition to running her own consultancy, Talia is the co-founder of a nonprofit called Global Saké. Global Saké’s mission is to make products make sense in international markets by creating a collective community across countries and cultures, and giving members a venue to share industry insights on global growth and international product strategy. Catch Talia‘s insights on how today’s startups and SMEs can be global-ready from the get-go!